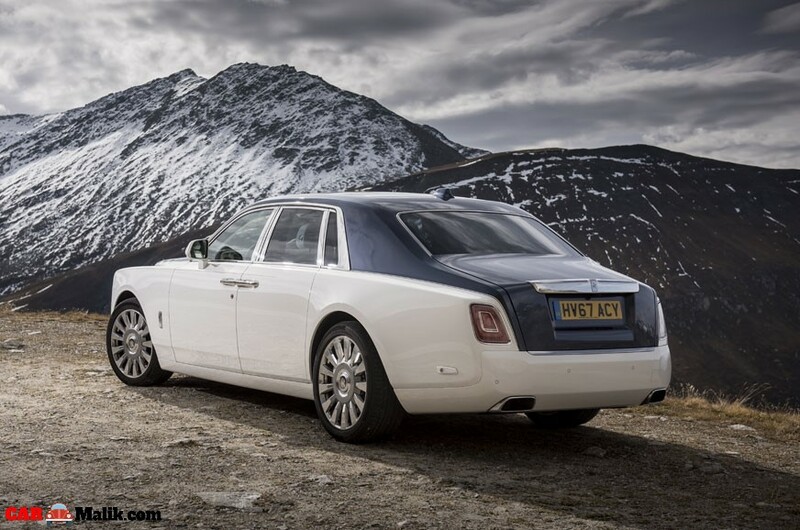 No introduction needed to this worlds most desirable and luxurious carmaker ‘Rolls-Royce’. Under the hood, the all-new 8-generation Phantom has rolled out with the highest price tag. It is also the most expensive car to be considered. 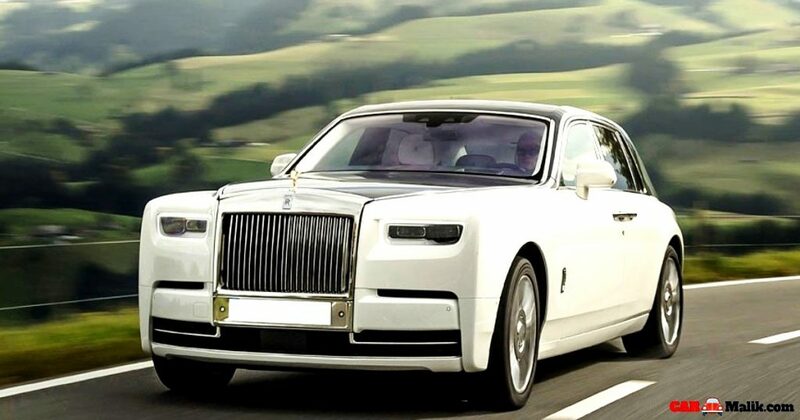 This new RR Phantom spell-bounds mankind with its premium looks. This 8-generation luxurious opulent structured on an aluminium spaceframe platform. Hence it weighs 30 percent lighter and robustic than the predecessor. So, this new platform makes the Phantom give all the acquired easement to the tenants. 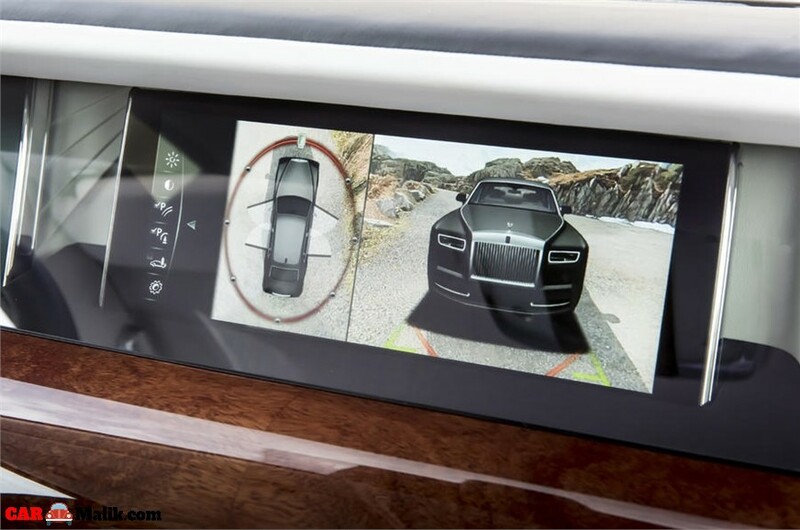 And it also expected that the upcoming Rolls-Royce models will also get built on a spaceframe platform for sturdy and reliable performance. This plusher model gets loaded with fitments like starlight roof as a replica for the night, a champagne chiller, and flutes, open and close buttons on the doors, customization options, fixed glass that covers dashboard etc. The customization options and all luxury elements give the heart-throb feeling to the owner. As of the size the Rolls-Royce Phantom measures 5.7m in length, while the wheelbase extended version is 5,982mm in length, with a 3,772 mm wheelbase. Hence it is clear that Rolls Royce Phantom is a tall, sturdy & humungous roadster. The drivetrain duties are done by a 6.75-litre, twin-turbo, V12 petrol engine that generates a maximum output of 571hp @ 5,000rpm and a peak torque of 900 Nm @ 1,700 rpm. While the transmission duties are carried by an 8-speed automatic gearbox. 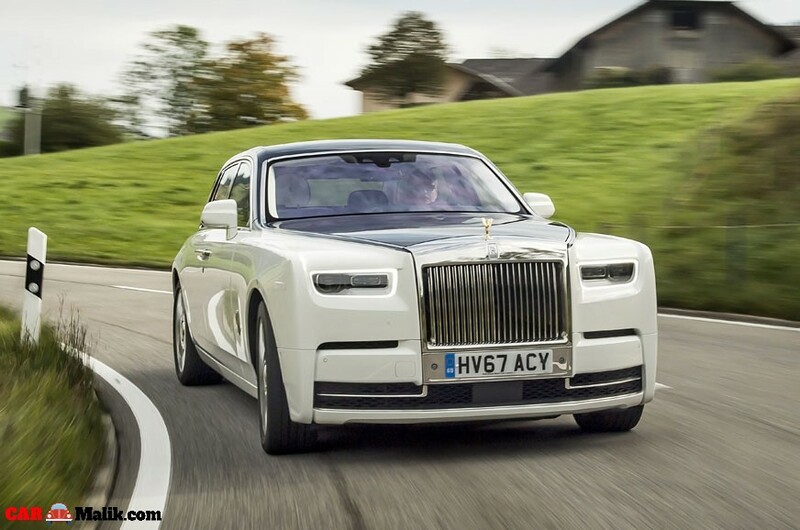 With all the amenities, Rolls-Royce launched the 8-gen Phantom in Indian market with a price tag of INR 9.5 crore which goes up to INR 11.35 crore for the extended wheelbase version. As said, RR Phantom is the costliest car in India auto market currently.